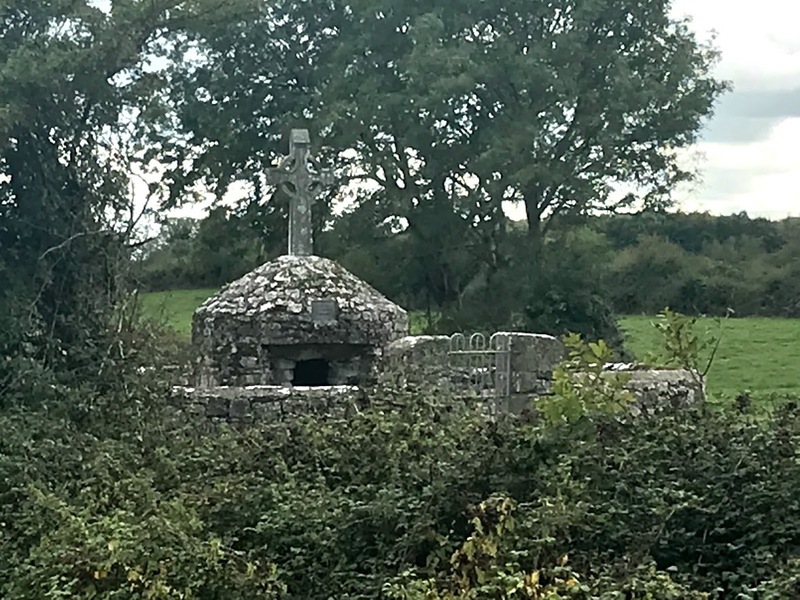 On my way back and forth between Askeaton and Rathkeale, I have often noticed the site of the holy well at Nantenan, close to Saint James’s Church, the former Church of Ireland parish church and its surrounding churchyard. According to the historian of this area, Westropp, there was a church here in 1500. According to another local historian, Harry Gillard, there were three different church buildings on the present site. Saint James’s Church in Nantenan has been closed since 1972, but it is still structurally sound. In the past, it was linked with the Precentors of Saint Mary’s Cathedral, Limerick, so it seems appropriate that this church is within my parochial boundaries. Nantenan was united with Rathkeale parish in 1918, and they were both united with Ballingarry and Rathronan in 1958. The church was in use until it closed in 1972. 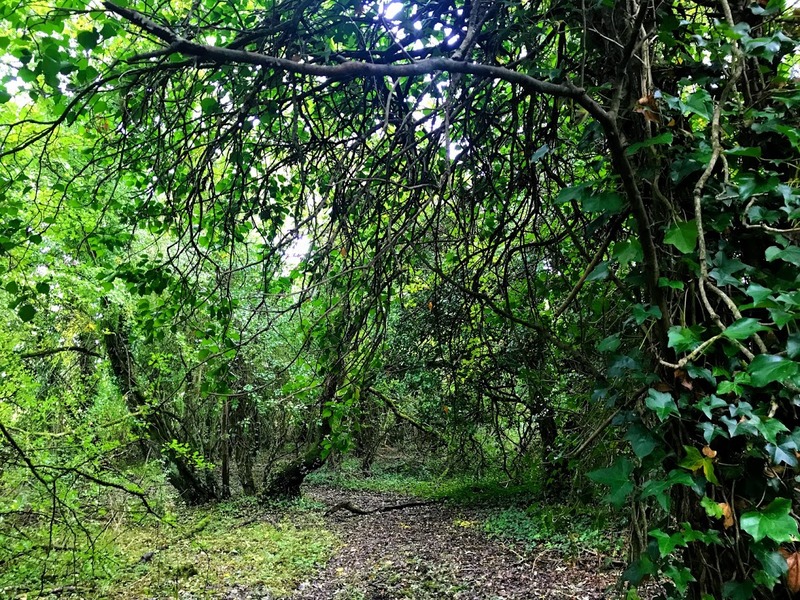 There was once a parochial school here too, with about 30 children, and it was supported mainly by Lord Southwell and the rector. The graves in the churchyard include those of Church of Ireland and Roman Catholic families in the parish, as well as some of the original Palatine families. The sexton’s house is now in ruins, but it adds to the interest setting of this site. At one time, fairs were held on a spacious green near the church on 10 July, 5 August and 12 November. Near the Green, a well dedicated to Saint James was enclosed by ancient stone walls. I have often noticed this walled well, but had never visited it until the weekend, when I went walking through the trees and in the fields around behind the crumbling sexton’s house in search of the well. 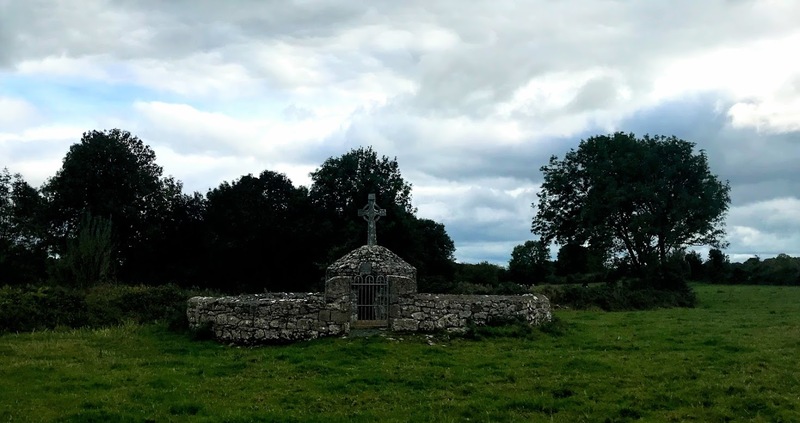 This well, in the townland of Ardgoul, is supposed to date back to a time before Saint Patrick, and it is said it was originally dedicated to a holy man who was a follower of Saint Patrick. It is believed that the Vikings or the later Anglo-Normans rededicated the well to Saint James. 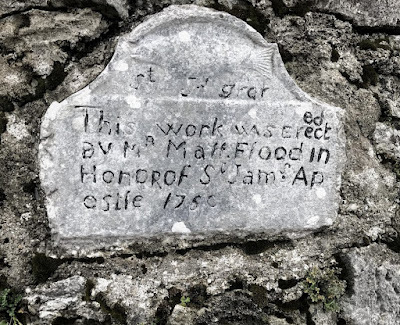 In a paper in the Journal of the Royal Society of Antiquaries of Ireland in 1955, Caoimhín Ó Danachair identified 163 holy wells in Co Limerick, including 23 to Saint Mary or Our Lady, 19 dedicated to Saint Patrick, 12 to Saint Bridget and four to Saint James– in Ballymacave, Nantenan and Tervoe, where there were patterns on 25 July, the Feast of Saint James the Great, and at Ballinlough, where there was no tradition of a pattern. All four wells named after Saint James may owe their dedication to mediaeval devotions associated with Saint James and the pilgrimage to Compostela. The well at Nantenan is the oldest of only three in Co Limerick with inscriptions dated before 1800, The well at Nantenan is the oldest, dated 1750, and other two are at Sunday Well, Lislaeen (1760), and Saint Lachtain’s, Knocknagranshee (1791). Initially, I thought the carving above represented a shell, an image associated with the pilgrimage to Compostela, but on closer inspection I realised it is a fish. A local legend says there was a large trout in the well, and if seen a cure followed. 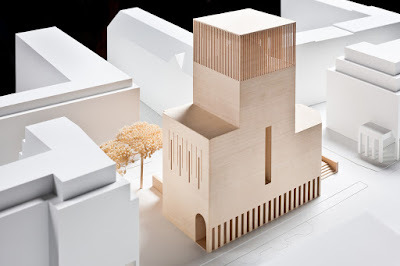 It was also said that the well moved if vegetables were washed in it, that water from the well would not boil, and that a local landlord had filled in the well but it sprang up again in a new place close by. The water of the well was recommended for the cure of all diseases, especially for the cure of sore eyes. Other people who wanted to be cured drank the water, a glass of which they bought from two old women who were in charge of the well. This water could not be bought at any time except on Saint James’s Day or on the following Sunday. Local people visited the well on Saint James’s Day, 25 July, but by the early 20th century this had been changed to the following Sunday. The ‘rounds’ were done, with people circling around the well and saying prayers on the narrow circular path around the well. A cross from Saint James’s Church, Cappagh, with a small shamrock in the centre, was placed above the well in May 1982. The pattern day was revived in 2016, but was not celebrated this year. 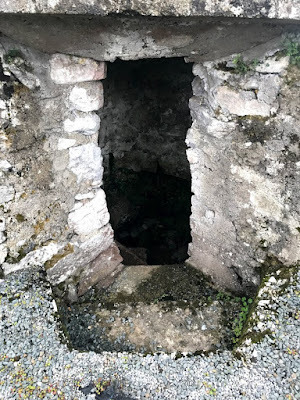 According to Caoimhín Ó Danachair’s paper in 1955, the 163 other holy wells in Co Limerick included two holy wells in the parish of Askeaton and a well near Rathkeale, in Ballyallinan South, known as Saint Bernard’s Well and Saint Beinid’s Well, and close to a ruin called Saint Templebeinid. 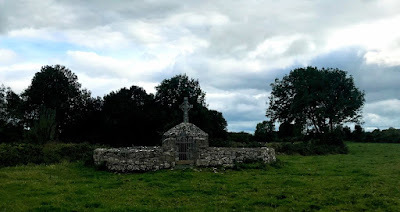 Earlier this year, I visited Saint Patrick’s Well in Singland, Limerick. Obviously, I have to go in search of the other wells in this group of parishes.